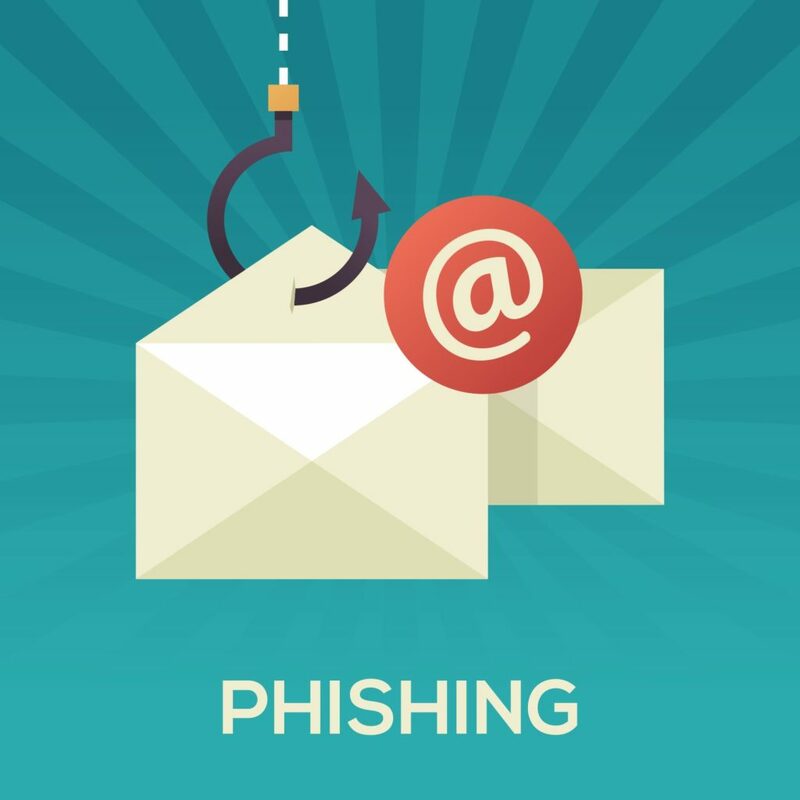 Pennsylvanians should beware of criminals using “phishing” schemes, which involve the use of fraudulent email messages, deceptive software, or malicious files that are designed to steal sensitive information, such as passwords, usernames, or personal financial information. Scammers often use this information to steal your money, your identity, or both. In addition to individual taxpayers, the IRS reports that these schemes have targeted tax professionals, payroll professionals, human resources personnel, and school administrators. In one common scam publicized by the IRS, criminals pose as a person or organization the taxpayer trusts or recognizes. They may hack an email account and send mass emails under another person’s name, or they may pose as a bank, credit card company, or tax software provider. Criminals also go to great lengths to create websites that appear legitimate but contain phony log-in pages. These criminals hope victims will “take the bait” and provide money, passwords, Social Security numbers, and other information that can lead to identity theft. • Look for imposters: Many times, criminals will pose as a government entity or an official business. If you are targeted by a con artist through the mail, phone, or email, do not provide personal information or money until you are sure you are speaking to a legitimate representative. • Examine notifications and electronic messages: Criminals often design vague communications to cast a wide net to lure in as many victims as possible. Examine questionable notices for identifying information that can be verified. Look for blatant factual errors and other inconsistencies, such as a fake return address. If the notice is unexpected and states “This Is Your Final Notice,” take a moment and verify its legitimacy. The Department of Revenue will send multiple letters to taxpayers if there is a legitimate liability owed. • Approach unusual attachments and links with caution: Scammers may include a link or an attachment to an email that is infected with malware that can download malicious software. Spyware can track the recipient’s keystrokes to obtain passwords, Social Security numbers, credit card numbers, or other sensitive information. • Unusual payment methods: Avoid scenarios where you are asked to pay your debt with reloadable debit cards, gift cards, or money wiring services. The Department of Revenue and other government agencies will never ask you to pay an outstanding liability using these payment methods. • Conduct research online: Using information included in a potentially fraudulent notice, such as company name, address, or telephone number, conduct a search online to see if a scam has been reported by other people or government agencies. The Department of Revenue reminds taxpayers that it has a Fraud Detection and Analysis Unit dedicated to assisting victims of identity theft and combating tax refund fraud. If you are a victim of identity theft or discover a fraudulent Pennsylvania personal income tax return was filed using your identity, please contact the Fraud Detection and Analysis Unit at 717-772-9297. For more information on ways to protect yourself, visit Revenue’s Identity Theft Victim Assistance webpage. You can also find further information about protecting yourself online.